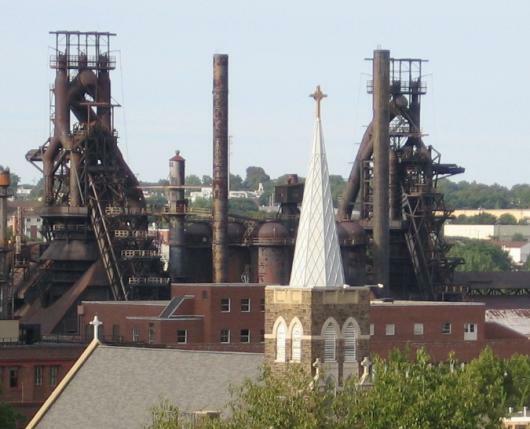 The Steeples and Steel mini-bus tours explore the history of immigration to South Bethlehem, work at the South Bethlehem mill, and the churches that connect life in the community to working life. 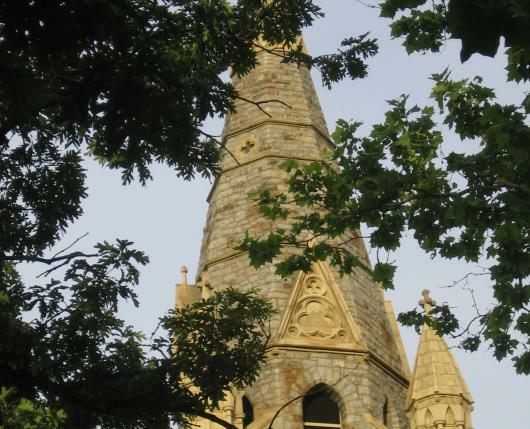 These two-hour tours, followed by an Eastern European goulash lunch, are led by South Bethlehem Historical Society guides and ex-steelworkers from the Steelworkers’ Archives and are held once a month July through November. 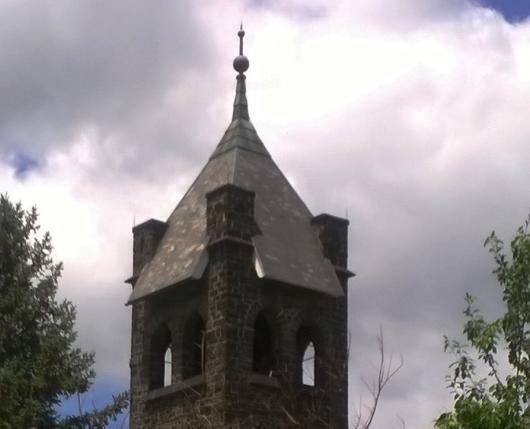 Free parking is available in the first bay of the lot across the street from St. John’s Windish Lutheran Church. Tickets are $20 per person and are available at www.steelworkersarchives.com. Eastern European goulash luncheon is included. Group discounts are available for community organizations. 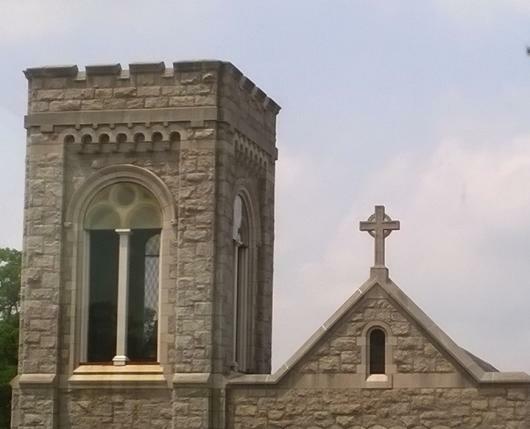 Appreciate the beauty of the South Bethlehem churches with architecture that rivals many European churches. See the oldest section of Bethlehem Steel’s flagship mill.